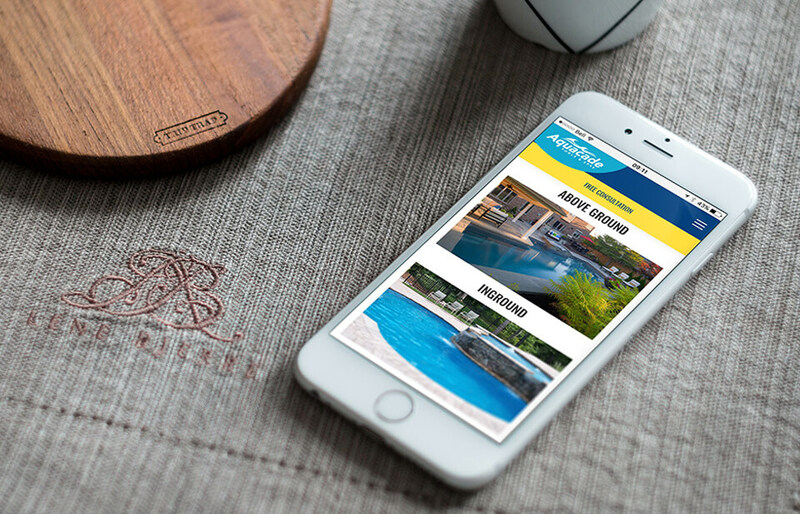 If you're a pool owner in Sudbury, chances are that you're shopping at Aquacade. 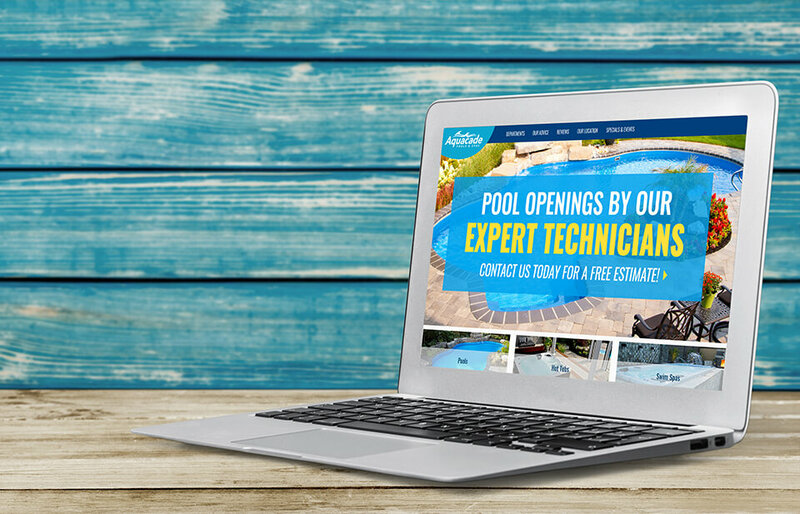 There's some great people over there doing some great things - voted Sudbury's #1 Pool Dealer. 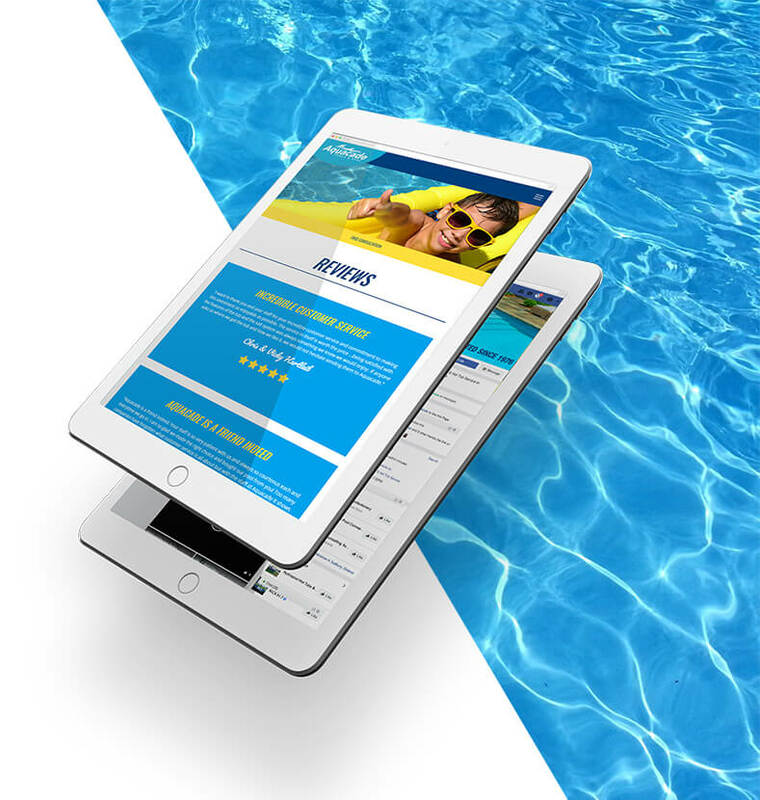 We developed a fully responsive website that showcases past projects and provides visitors with information on products, as well as an online form for service bookings. 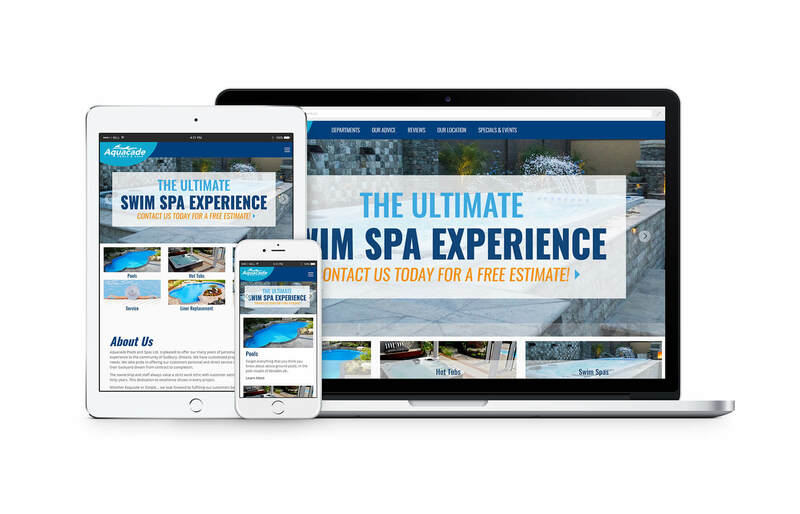 The Aquacade website has 50% more traffic and sales have been steadily increasingly. 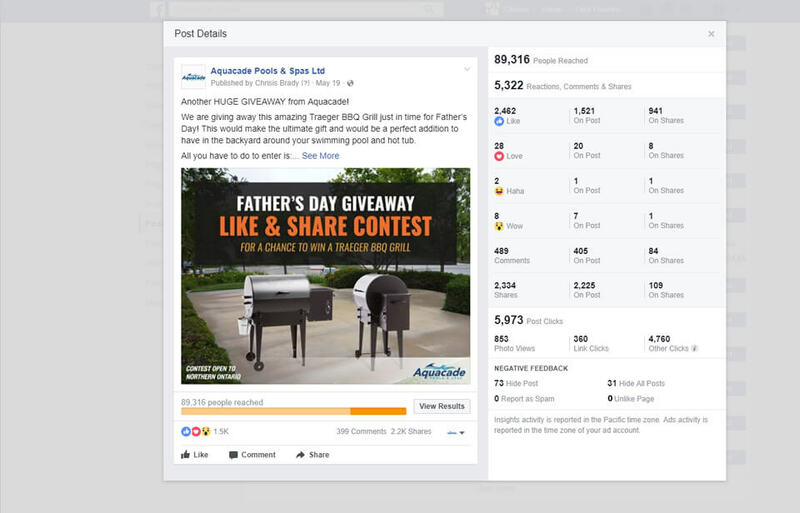 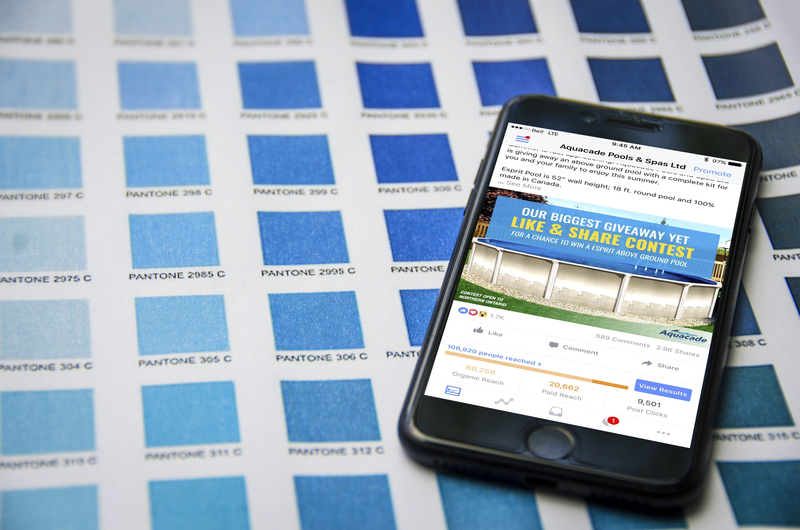 Our marketing team has launched a number of Facebook contests for Aquacade, each succeeding in driving sales and perpetuating brand awareness while providing followers with an incentive to be active and involved with the Aquacade brand.